Hereby we would like to invite you to join us in two days of instruction from the world renowned ITF Grandmaster Professor Kim Ung Chol (9th degree) in Leerdam, the Netherlands. 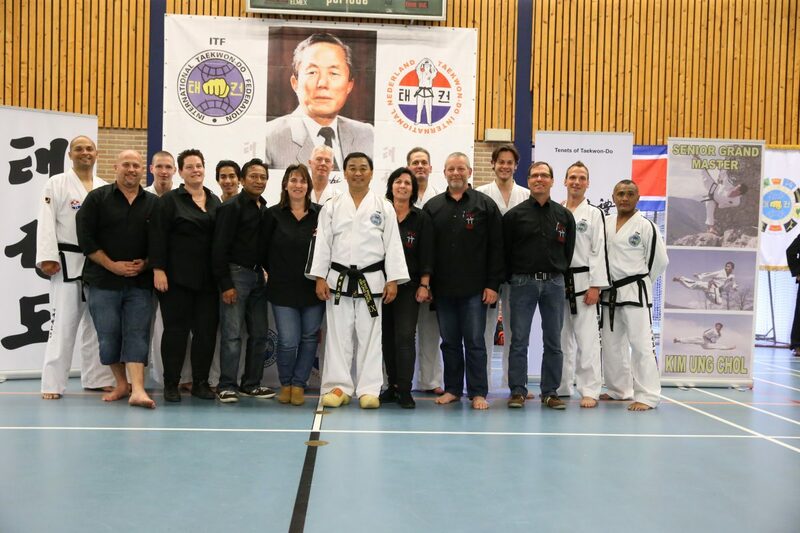 For the second time Taekwon-Do Vereniging Leerdam will host an official ITF National Technical Seminar conducted by Grandmaster Kim Ung Chol. The seminar will take place at the 27th and 28th of October 2018. On behalf of Taekwon-Do Vereniging Leerdam we would be pleased to welcome you there!